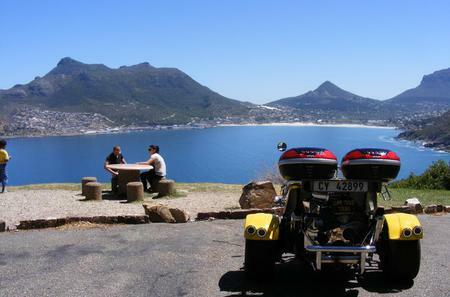 Chapman's Peak is on the western side of the Cape Peninsula, known for its spectacularly scenic drive from Noordhoek down to Hout Bay along the steep mountain-sides. 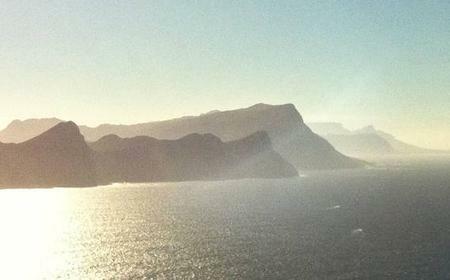 ...rounding scenery from a different perspective. 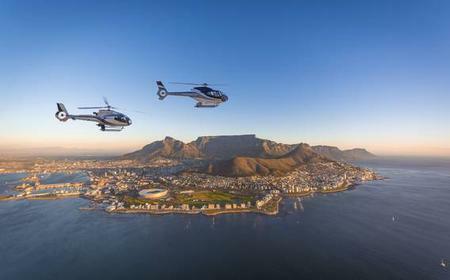 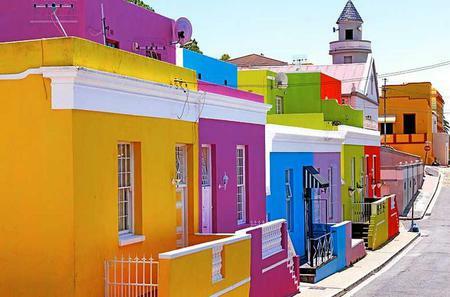 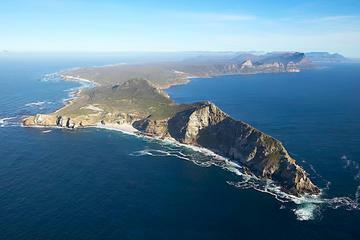 Get breathtaking aerial views of Table Mountain, Chapman's Peak and more. 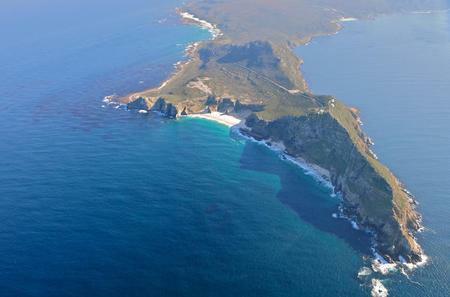 ...ins on one side and the ocean on the other. 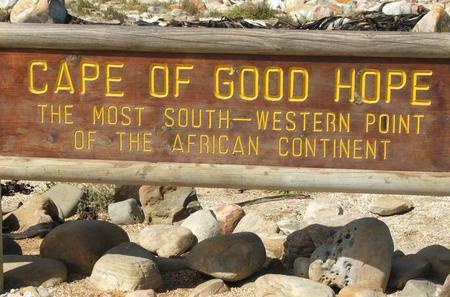 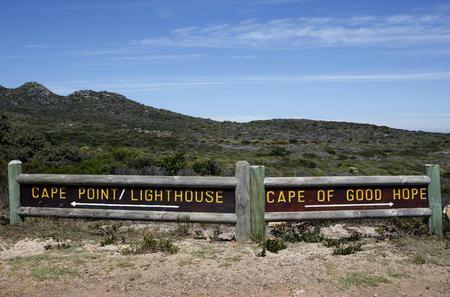 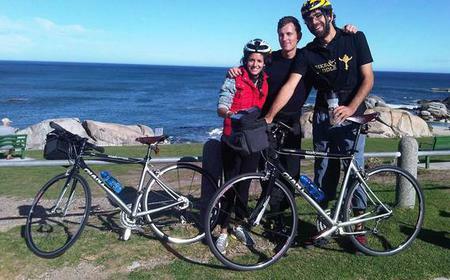 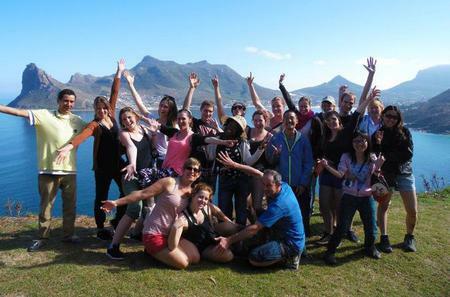 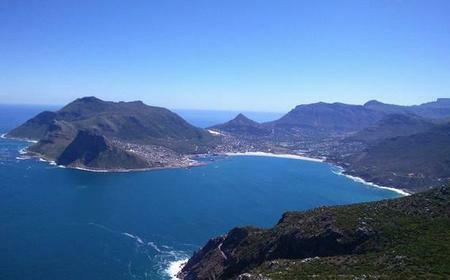 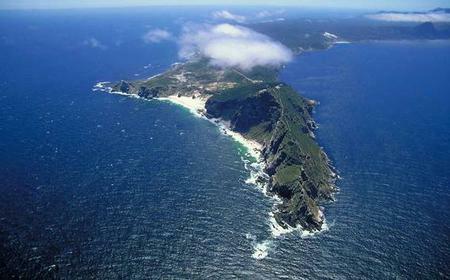 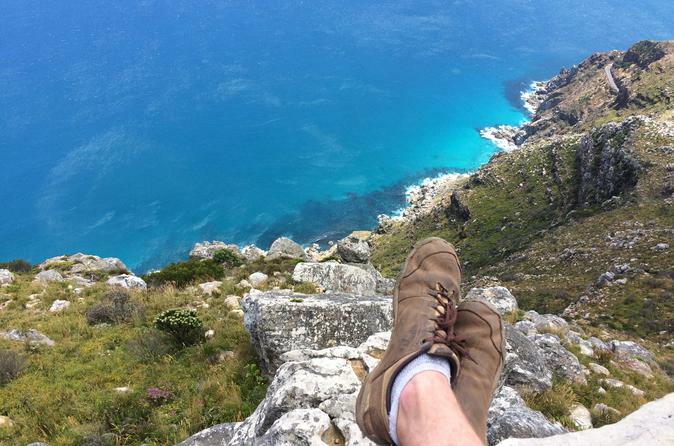 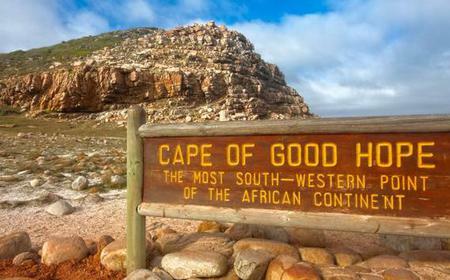 See Chapman's Peak and explore Cape Point and the Cape of Good Hope as well. 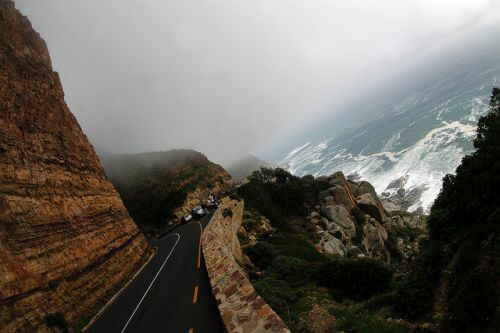 ... Hope, and drive across the famous Chapman's Peak Drive. 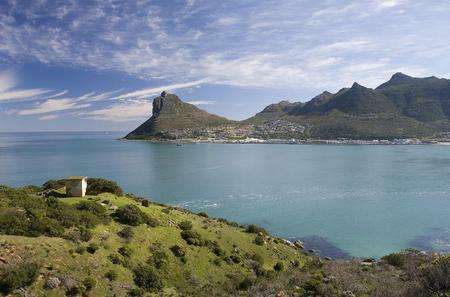 Discover Africa's unique wildlife and sample the regional wine. 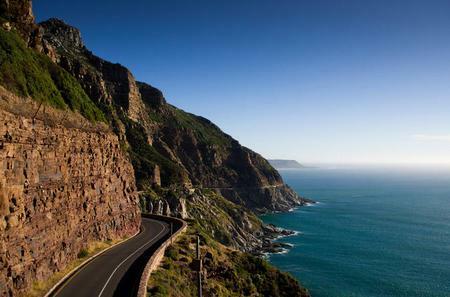 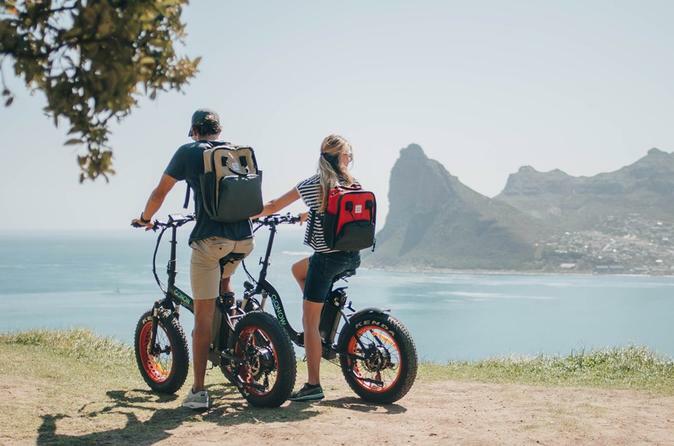 Chapman's Peak is on the western side of the Cape Peninsula, known for its spectacularly scenic drive from Noordhoek down to Hout Bay along the steep mountain-sides..